I hope you all are doing great. Winters are all about playing with bold colors, especially reds, purples, plums and berry shades. 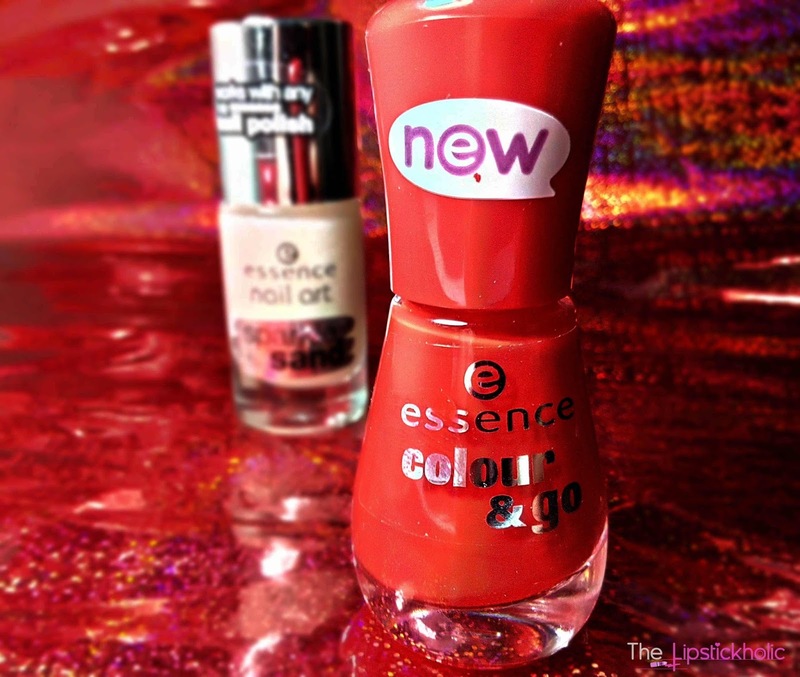 So today am going to review a gorgeous red nail color and a lovely sparkly top coat by essence cosmetics. Now this is another fun top coat by essence cosmetics. It is transparent in color with micro silver n greyish glitter particles. This one is a bit thicker in consistency than the color and go nail color so applying this top coat can be a bit tricky initially. 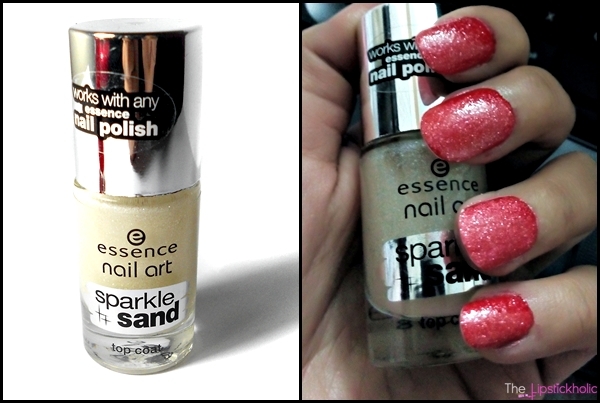 One thin layer of this nail art top coat is enough to give a nice sparkly sandy effect to nails. 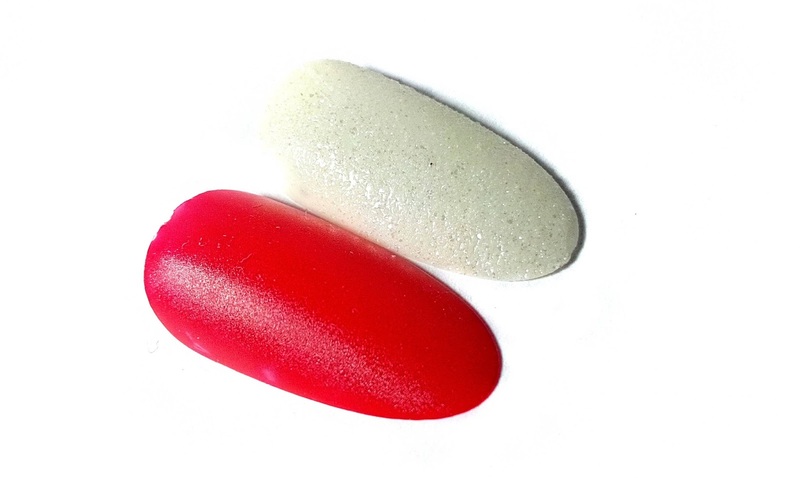 It is named sparkle sand because it dries and provides finish like rough sandy surface. 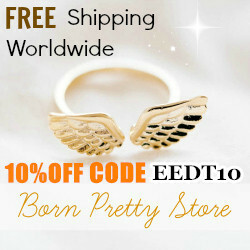 It is a nice fun top coat which will look good over any nail color. Overall, am quite pleased with these nail colors by Essence Cosmetics. Am so in love with the color & go nail color in "juicy love" and love using it alone. If you are into nail art n like glittery and sparkly nail products then you will love this sparkle sand nail art top coat for sure. In the end take a look at both of these lovely nail colors individually. Price & Availability: These color & go nail colors and nail art top coats are available at essence counters for almost Rs 270/ to Rs 320/-. 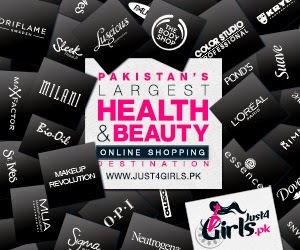 You can also find few shades online at Just4girls and Beauty Arena. PR Post: This post contains product(s) that were sent to me for review. However this has not affected my opinion. 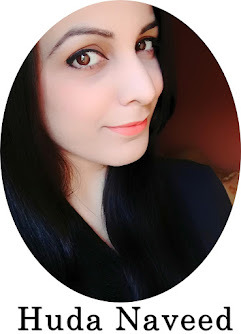 My review is honest and is based on my own experience with the product(s) or service. 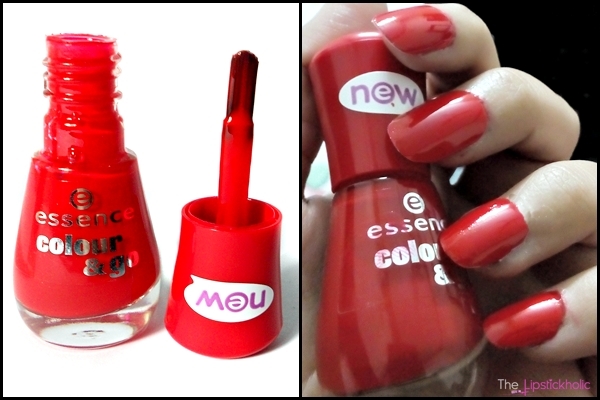 I just picked up one of the essence nail polishes this morning ;) I love them! 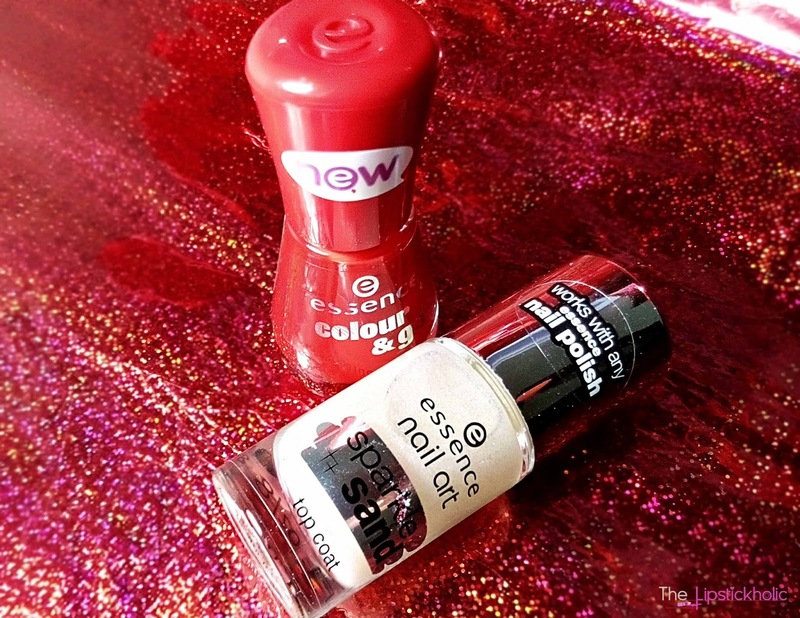 The idea of having such a top coat is genius so you don't have to buy double colors!! :) how did this slip my sight? I love the shade of red! The sparkle sand is too good!